Kacy Catanzaro is just five feet tall and 100 pounds but she absolutely killed this obstacle course and became the first woman to qualify for the damn-near-impossible Mt. Midoriyama. Is your post-apocalyptic plan B to essentially follow in the tread of Mad Max? 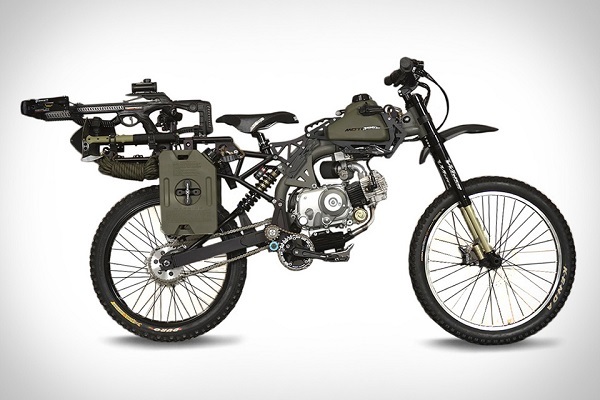 If so, you’ll need one of these survival bikes to get around. There are over ten tools outfitted on this ride, including a crossbow, a harpoon, a shovel, and a knife with built-in light. The Motoped Survival Bike is good for everyday travel too. Thanks to a 4-stroke engine, it gets great gas mileage, and the best downhill mountain biking tech to help you cover any terrain. Move over, Garmin. There’s a new way to stay safe while getting directions on the road. Navdy is a sleek, transparent display that hooks up to your smartphone to show you which route to take, remind you when to turn, and let you know if your friend texted to say he’s late for your morning hike or evening gym sesh. The 5.1-inch display conveniently connects via Bluetooth to your internet-enabled device of choice, and it sits above your dash so you don’t have to take your eyes off the road. To make this GPS update even more futuristic, an IR camera allows you to signal what you want it to do via touchless gestures. 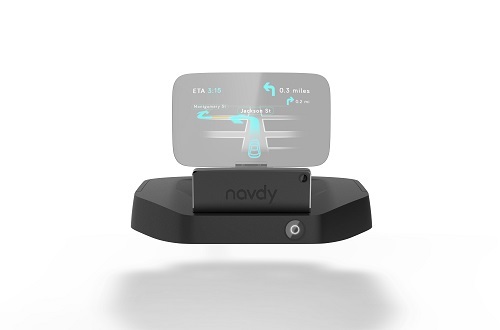 Navdy will even check in with your car for performance stats. Don’t settle for the camera built into your iPhone. If you want to make the most of Tumblr, Instagram, or your photo album app of choice, you’ll really wow with the shots from the latest Sony Cyber-shot. 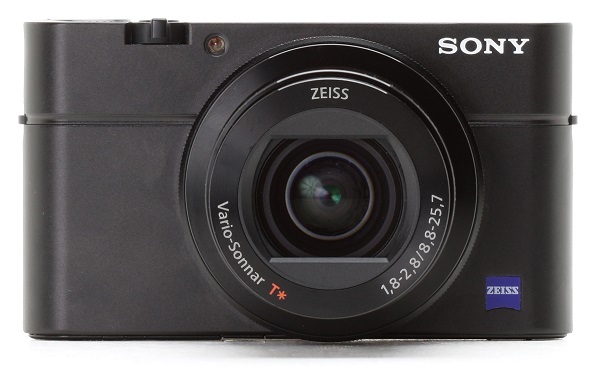 The DSC-RX100 III is earning rave reviews for its high image quality in such a compact size. Camera geeks will swoon over the Zeiss 24-70mm lens, Bionz X processor, and pop-up OLED electronic viewfinder. But selfie addicts (or anyone who is into weekly bodybuilding progress shots) will appreciate the articulated LCD that gives you great angles with 180º upward tilt. Heading underwater on your summer excursion? Take the Tusa Evo Sea Scooter for a wild ride like no other. 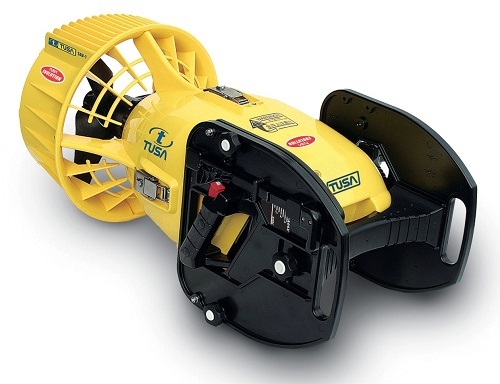 Of course you’ll want to get in some exercise in the ocean by kicking and paddling, but when you need to conserve energy on a long trek, or maybe some spelunking, this is the perfect toy to not only have fun but take you (and up to two more divers) back to safety. It’s powerful enough to pull three people at about 2 mph, and it can up as low as 230 feet deep. The Sports Gene is a fascinating, up-to-date look at what genetic research can teach us about elite athletic performance. 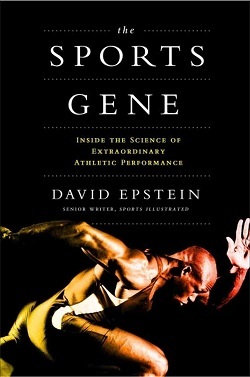 In this well-researched book, Epstein takes us on a quest to discover what really makes great athletes great: practice, genetics, or some other unknown factor or factors? Similar to books like The Talent Code and Outliers, Epstein delivers in spades and keeps it fun and engaging by using a variety of well-chosen anecdotes ranging from how wingspan affects basketball performance to the importance of visual acuity in baseball to the undeniable sporting advantages gained by various–and sometimes odd–physical traits and much, much more. If you want to gain a deeper understanding of what accounts for extraordinary athletic ability, you’ll love this book. Idiocracy is a hilarious comedy from Mike Judge (Office Space, Beavis & Butthead) that is sadly becoming something of a documentary. 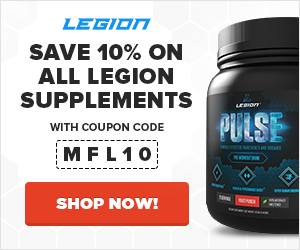 The premise is simple: Joe Bowers (Luke Wilson) gets cryogenically frozen in an army experiment and then forgotten about. When he awakens 500 years later, he learns that he’s now the smartest man in the world and is among the dumbest, laziest people in history, and it’s up to him to get human evolution back on track. Like Office Space (one of my favorite comedies of all time), Judge is on his A-game in Idiocracy. The casting is perfect (Dax Shepard and Terry Crews are just awesome), the humor is full of ironical wit and delivers a handful of scenes and one-liners that will have you belly laughing, and its message of cultural decline is undeniably relevant and even prescient. 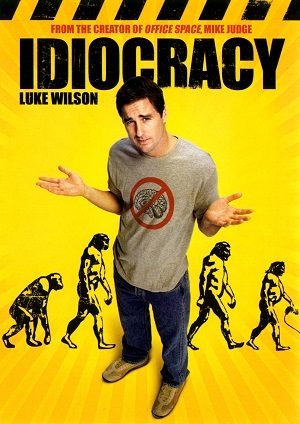 Given the current state of society, you have to wonder…will we be living in an idiocracy one day?